← Debut Celebration for The Girl at Midnight by Melissa Grey! El día de los niños/El día de los libros is an annual celebration of children, children’s books, culture and multilingual literacy, observed across the nation on or around April 30. Día is not limited to a single day on the calendar. It recognizes a year-long commitment by libraries to impart literacy to children of all linguistic and cultural backgrounds. To learn about the history of this special day, visit the author website of Pat Mora. She is the visionary who brought Día to the United States, in collaboration with members of REFORMA. 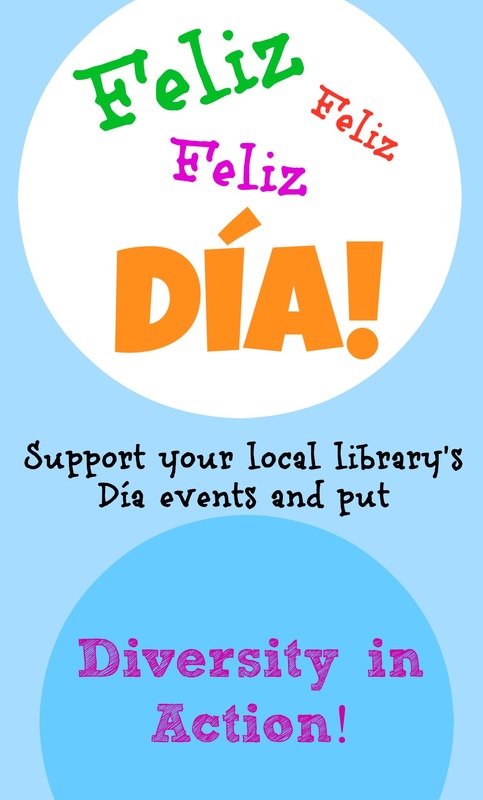 Don’t forget to check with your local public or school library to find out how Día is being celebrated where YOU live! From the Association of Library Service for Children, here’s a peek at what some librarians have in store for their patrons, including our own Sujei Lugo in Boston!